Since 2006, we have been creating customized solutions. We are effectively and personally involved in every project. This is why our clients are satisfied and they continue to contract us. The possibilities offered by the materials we use and the new printing techniques, together with creativity, open up a world of possibilities in small and large format signage and printing for companies, institutions, architects, decorators and individuals..
WHAT DO WE DO AT GRAFIKS STUDIO? At Grafiks we make professional signages both indoors and outdoors, in order to satisfy the needs of each project and working in all types of supports and surfaces. We offer countless solutions in visual communication for brands and companies that want to stand out and communicate in a differentiated way. We have an unlimited range of products to compare and choose from a wide variety of models and shapes. We offer a multitude of materials, techniques and visual effects in order to develop the most suitable project for your company. Our team will provide you with continuous advice with the best solutions to apply in each case. In addition, we always accompany and inform our customers throughout the entire process, from the initial phase of presentation of proposals to the final assembly, going through the design, production and manufacture of all elements. We can help any company to implement visual and graphic messages based on their corporate identity and their business needs. Our production department offers integral solutions to develop any type of signage whether interior, exterior or total. We know that each company must have its own corporate identity well defined and be able to transmit its philosophy and values, that's why we are involved with all our experience in every project we carry out, because we know the importance of our work for the success of your business. GRAFIKS COLLABORATES IN "CORNELLÀ CREACIÓ". The Cornellà Creació Fòrum business debate platform is a leading project that aims to create synergies between the business and economic world, becoming a place of meeting and support for entrepreneurs and companies. Representatives of the most important companies in the Catalan economy attend the high-level lectures that we organize, attracted by the quality of our speakers who participate as lecturers. 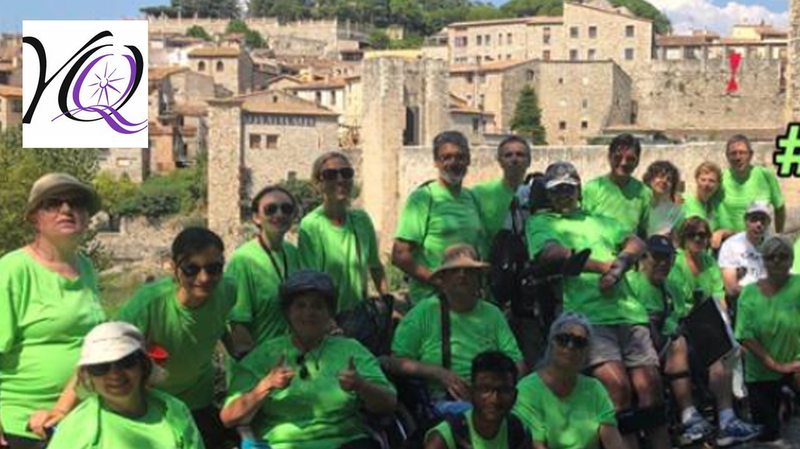 Temyque (Tengo Esclerosis Múltiple y QUÉ) is a non-profit entity dedicated mainly to performing leisure activities for people with a neurodegenerative disease called Multiple Sclerosis in order to help overcome both physical and psychological barriers. Organization accepted to the Law of Patronage 49/2002. 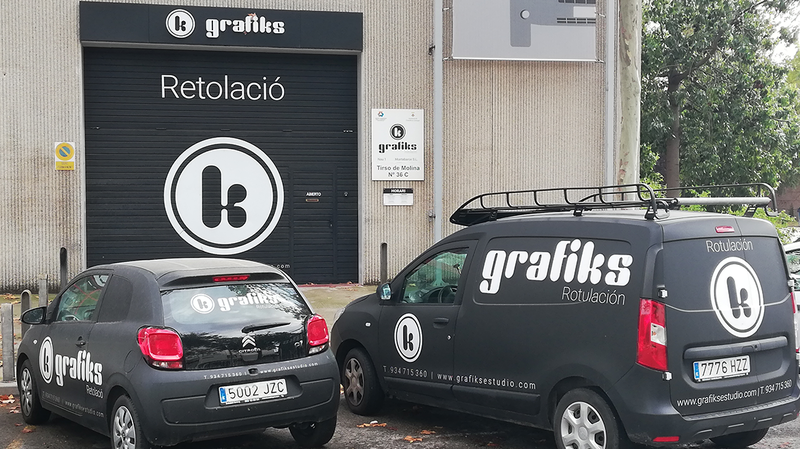 Who is behind Grafiks Estudio?